A reputation-threatening crisis can strike at any time. 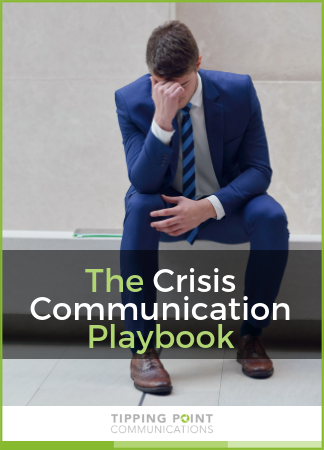 Download this playbook and start preparing to communicate effectively during a crisis. 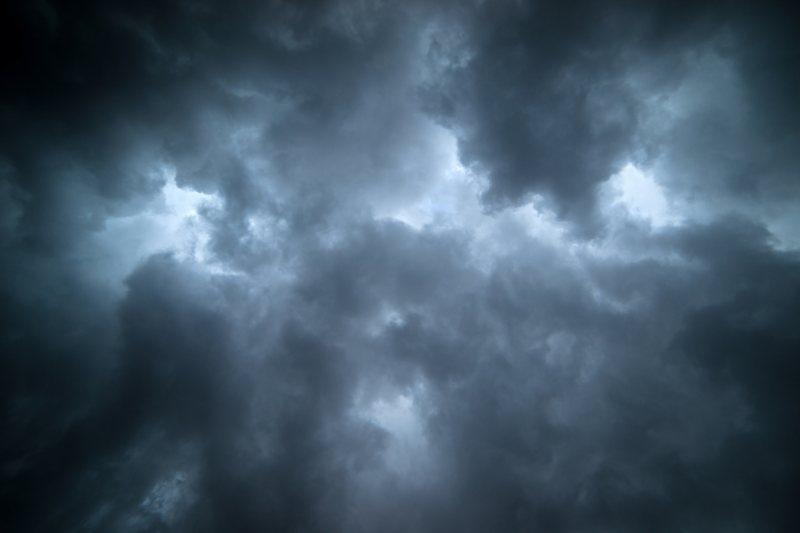 You can't predict when disaster will strike. In a crisis, hormones flood our bodies to prepare us for flight or fight, making it impossible to focus on the important tasks at hand. In these moments even the best communicators can appear over-reactive, defensive, aggressive, or paranoid — never a good look when you're trying to protect your reputation.